This morning in assembly, we looked at the achievements of three 'sporting heroes' - one who the children were able to instantly recognise, the other two not so easily recognisable. First was Lewis Hamilton. 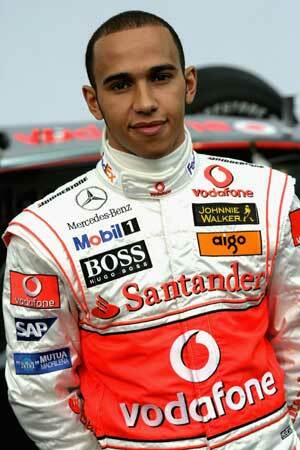 Lewis was the first person with black heritage to become a Formula 1 racing driver. In 2008, aged just 23, Lewis Hamilton became the sport's youngest ever world champion - a fantastic achievement for the only F1 driver with black heritage. Second was Tessa Sanderson, international javelin thrower. When she won the gold medal in the 1984 Olympic Games, she became the first British black woman to stand at the very top of the podium. She is also only the 2nd female athlete to compete in six Olympics. 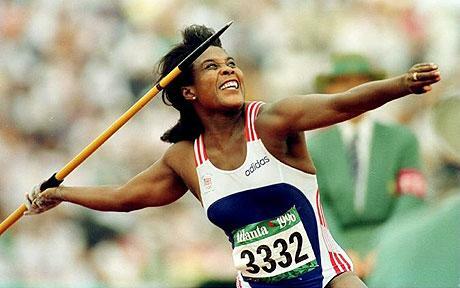 For her Olympic gold, charity work and services to Sport England; Tessa Sanderson has received an MBE. OBE and CBE. Finally, came Viv Anderson. None of the children had heard of him, but I do remember watching him play football during a distinguished career where he played for Nottingham Forest, Arsenal and Manchester United. 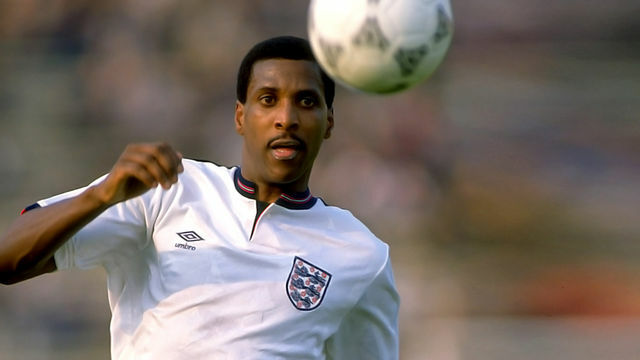 Famously, in 1979, he was the first black person to represent England in a full international. He paved the way for many other black players such as John Barnes, Des Walker, Rio Ferdinand and Darren Bent. The inspirational commitment and efforts of these three sports' stars, along with many others, have shown that barriers which were once in place can be overcome and that everyone can achieve their potential.